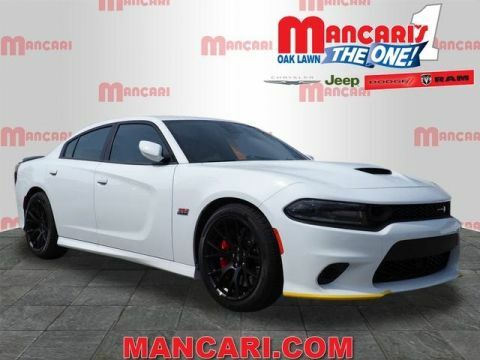 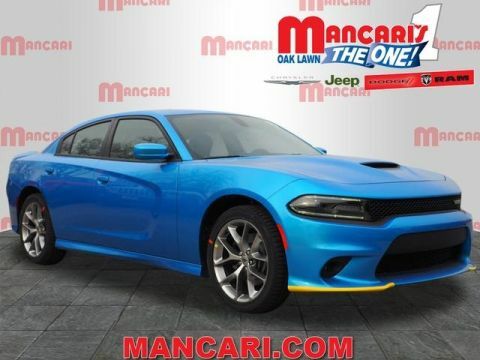 Dodge Charger Specs with Mancari's Chrysler Dodge Jeep RAM, Inc. 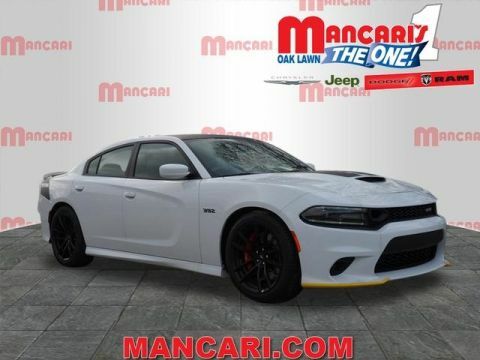 This legendary powertrain produces an impressive 707-hp and 650 lb-ft of torque, bringing you from 0-60 mph in just 3.6 seconds. 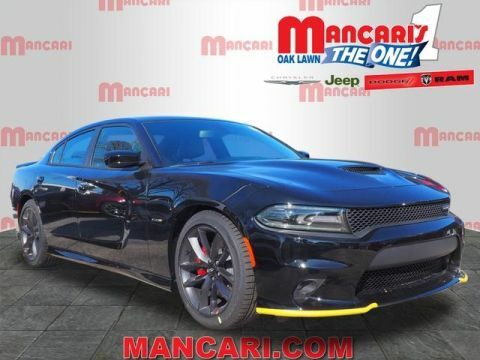 A proper balance of power and efficiency, this model makes 485-hp and 475 lb-ft of torque for complete control and acceleration to floor you. 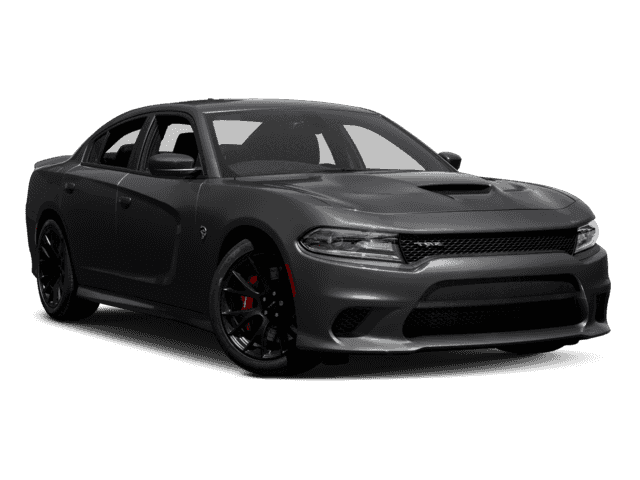 Generating 370-hp and 395 lb-ft of torque, you’ll be revving your engine and ready to pass anyone on the highway with this model. Track the performance of your engine including acceleration from 0-60, g-force, and engine information from this app on your touchscreen display. 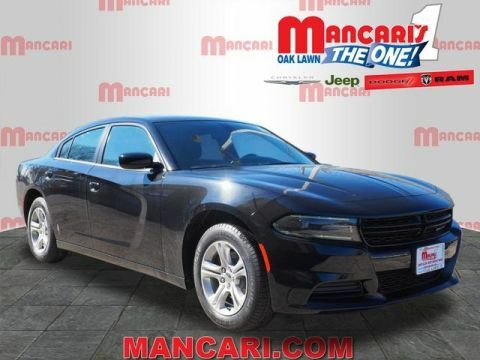 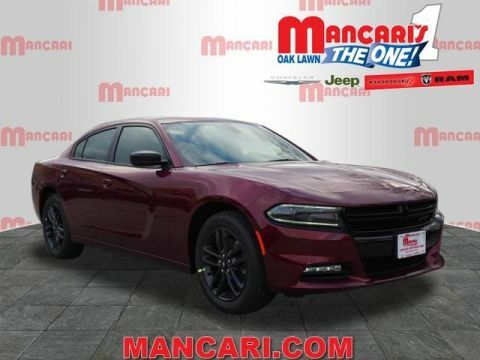 Take the Dodge Charger specs off the page and try them in real life when you get behind the wheel of the Dodge Charger at Mancari’s in Oak Lawn for a test drive. 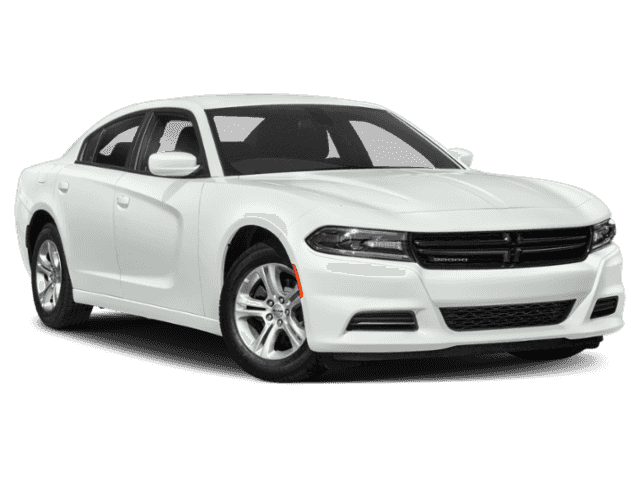 Our experienced team is here to help you find out how to finance today. 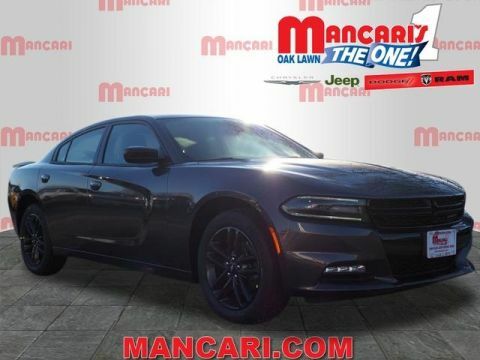 Call us at 708-658-3379 to make an appointment or contact us online with any questions you have!